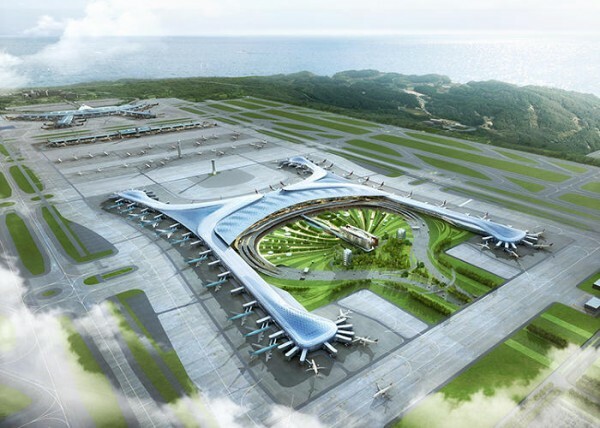 Not content with being rated the best airport in the world by Airports Council International for the past eight years, South Korea’s Incheon International Airport is set to be bigger, better, and greener than ever before. 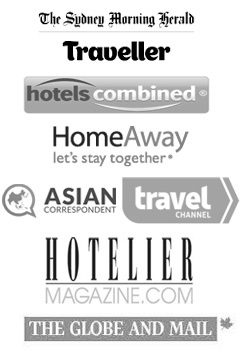 New plans have been revealed for a sustainable mini-city to be built within the new terminal. 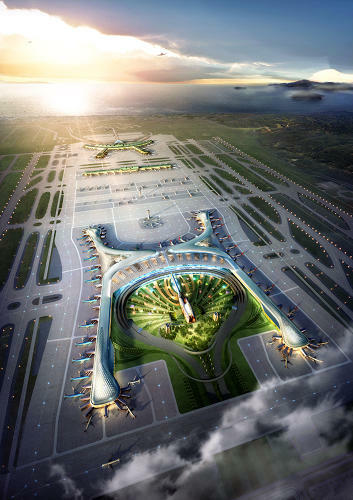 In 2011, nine international teams of architects competed to design a new 72-gate terminal that will see the airport effectively double in size. 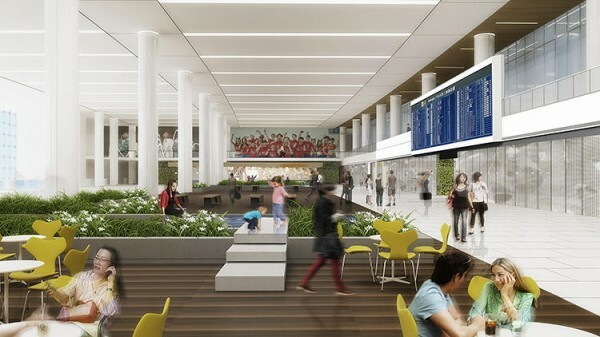 Gensler, the company responsible for designing San Francisco International Airport’s Terminal 2, won the bid with an elegant, practical concept notable for its extensive sustainable design. 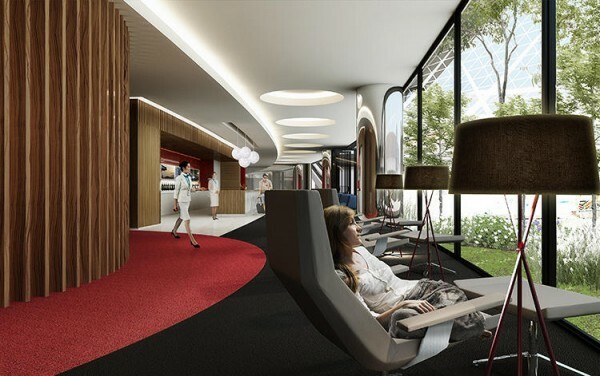 Alongside their collaborators in the project, HMGY Consortium, designs for the sustainable upgrade were revealed late 2013. 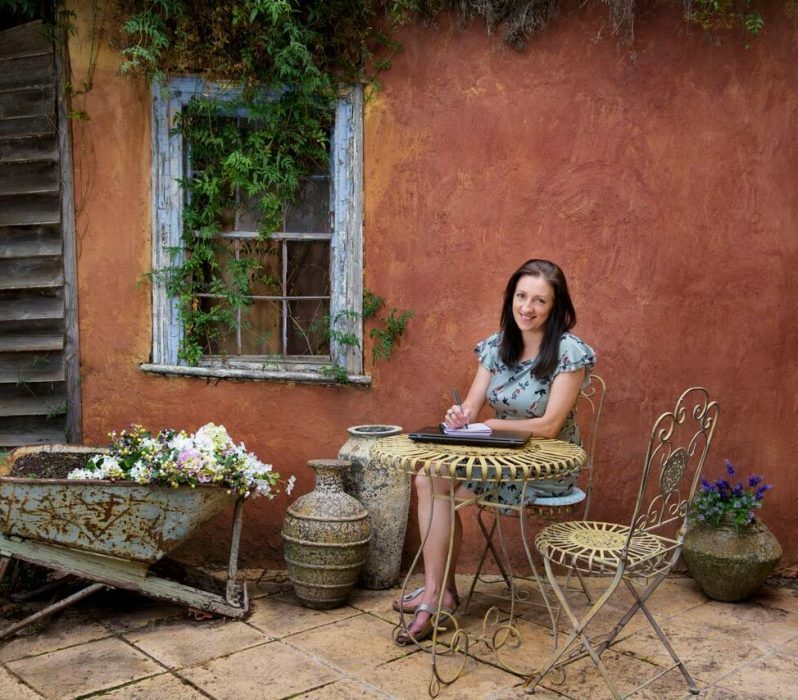 The new design is aiming to bring the outdoors indoors. There will be artificial waterfalls, streams, zen gardens, sculpture gardens and a koi pond. 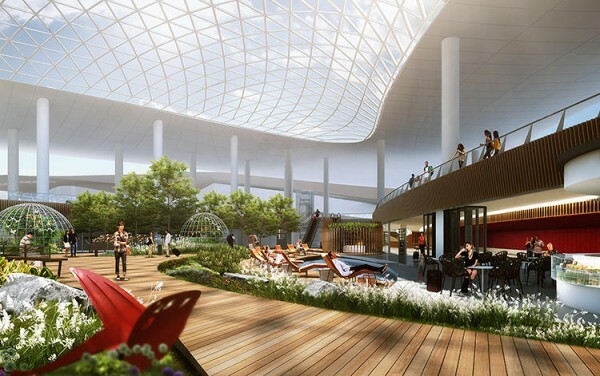 Already housing a golf course and indoor ice rink, Gensler have plans to add a new shopping district, but acknowledged any further additions to the airport would see a huge increase in the resources needed to run it. They estimated the amount of trash produced would be comparable to the waste of a large Korean city. 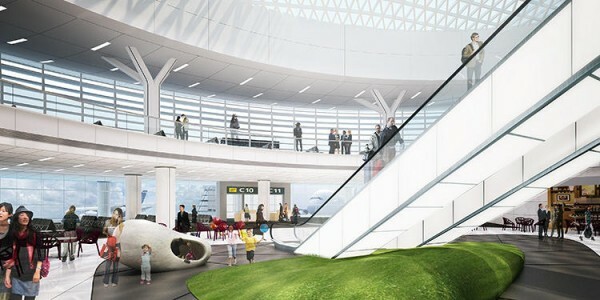 Referring to Terminal 2 at San Francisco International Airport as a shining example of sustainable and energy efficient Gensler design that produces little waste, the team are confident they can utilize previous ideas to make the new concept work. 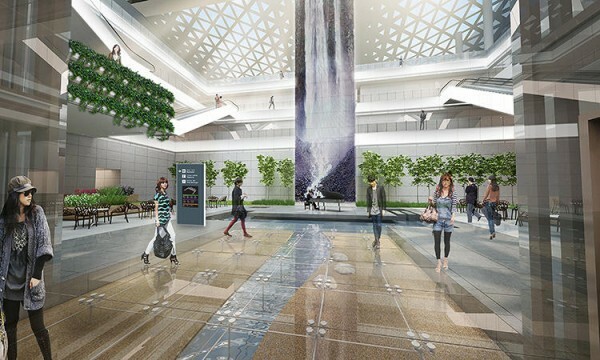 Ways of dealing with the negative impact double visitor numbers would affect the airport are incorporated into the new design. Other highlights include natural ventilation, photovoltaic cells and giant skylights. It will be exciting to see how efficiently it works when building is finished, which is expected to be in time for the Pyeongchang Winter Olympics in 2018. 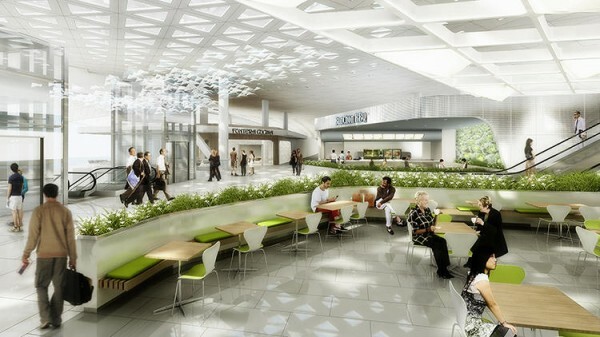 I love visiting innovative airports and I am looking forward to seeing how this one turns out! Me too… I take far too many photos of airports!